What truly makes a filmmaker "underrated"? This category is tricky because it relates so much to the each person's perspective. I might think Michael Mann is underrated, but he's directed a series of films (Heat, The Insider, etc.) that people love. It's possible to even put Woody Allen on this list, but he's been recognized by too many as one of the great directors. The people listed below are fairly recognizable by movie fans, but they aren't household names. There is one exception to the rule on my list, but it works because I believe he isn't given his just due. Although this Top 5 includes some of my favorites, I'm not presenting this group as the best currently working. Instead, they're figures with an independent voice who deserve more attention. Enough chatter! Let's check out the picks! 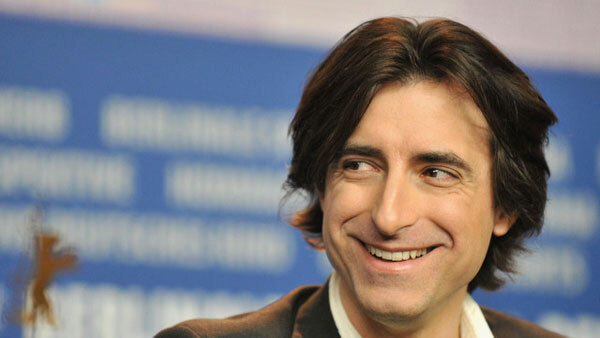 Brooklyn native Noah Baumbach has made a career out of depicting self-centered, often unlikable characters. He's sometimes roped in with Wes Anderson since he co-wrote The Life Aquatic with Steve Zissou and The Fantastic Mr. Fox. His films have a much different sense of humor, however. His biting style isn't for everyone, but it can offer great entertainment when it's mixed with the right actors. Chris Eigeman's dry wit is perfect for Baumbach and is used to perfection in Kicking and Screaming and Mr. Jealousy. Surprisingly, Ben Stiller's mannerisms also fit within this approach in Greenberg, Baumbach's most recent film. Although her first film River of Grass arrived in 1994, Kelly Reichardt's career didn't take off until the release of Old Joy 12 years later. The indie filmmaker is known for delivering slow-paced, contemplative stories about characters facing a crossroads in life. In Meek's Cutoff, the choice may determine life or death for a struggling wagon train. In her best film Wendy and Lucy, Michelle Williams' well-meaning Wendy must choose whether to leave a companion behind. Shooting in the Pacific Northwest, Reichardt presents gorgeous natural scenery while making us truly care about her characters. Finally, Whit Stillman is back! He burst onto the scene in 1990 with Metropolitan, a wonderful comedy of manners that earned him an Oscar nomination for Best Original Screenplay. His follow-ups Barcelona and The Last Days of Disco continued this fine trend, and then he stopped making films. He's back this year with Damsels in Distress, which stars indie darling Greta Gerwig and seems destined to do well. This is just the right time to look back on his '90s films, which deserve to be rediscovered. The release of his new film was the inspiration for this list, and I can't wait to check it out when it finally reaches St. Louis. 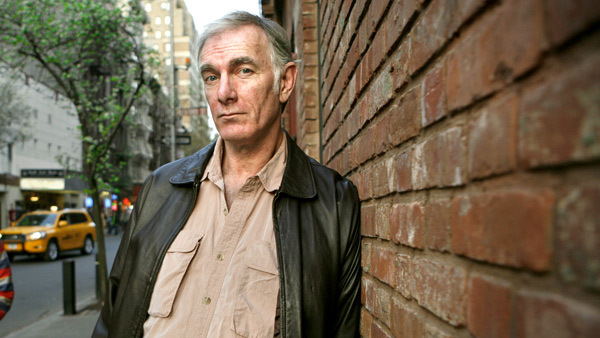 Veteran indie filmmaker John Sayles nearly made the top of this list, and I could easily make the argument that he deserves the spot. I've seen nearly all of his 17 features, and his output is very consistent. After dabbling with studio work in his earlier years, he's remained independent despite the difficulties in obtaining financing. His latest film Amigo barely had a theatrical release, though it's now available from online sources. 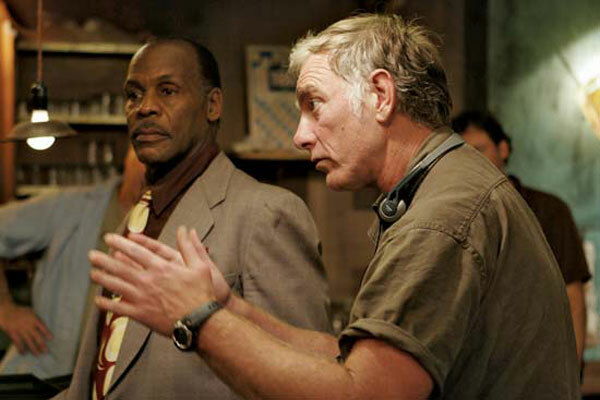 Sayles is a master at crafting a believable environment and three-dimensional characters. Some of the best examples of these communities include the coal mines of Matewan, the Alaskan wilderness in Limbo, and the early days of professional baseball in Eight Men Out. Sayles rarely makes a bad picture, and even his less exciting movies have something interesting to say. He's one of my favorite directors and deserves a much wider audience. This might be surprising since Spike Lee is well-known, but he's also a misunderstood director who doesn't get a fair shake. The controversy has surpassed his talent in many viewers' eyes, which is a shame. Malcolm X is one of the great biopics ever filmed, and its success is even more stunning when you consider the scrutiny. Beginning in 1989, his six-year run from Do the Right Thing through Clockers is remarkable. Recent hits like The 25th Hour and Inside Man have shown the evolution of his style, and he continues to try new things. 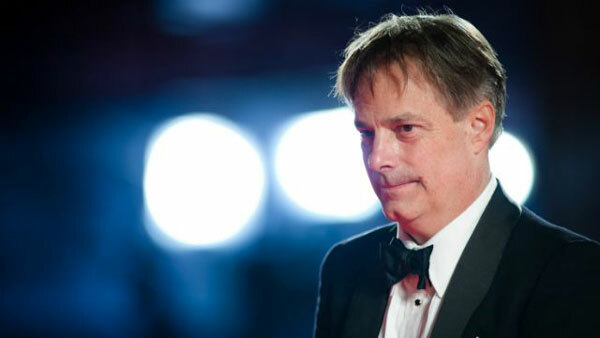 Lee's also found success as a documentary filmmaker, with the high point being the heart-wrenching When the Levees Broke mini-series in 2006. Although his move to remake Oldboy is curious, I can't wait to see what the always-surprising Lee will do with the material. What are your most underrated directors? I'd love to hear your thoughts in the comments section. You should also check out the archive of past Top 5 Lists if you've missed them. Another great list. I LOVE Whit Stillman, but the reviews for Damsels in Distress are all over the map (I've seen everything from As to Ds, all from respected critics). Anyhow, I actually don’t mind She Hate It. Sure, it’s a little too full of itself, but man, I think Bamboozled and Miracle at St. Anna are two truly awful films. As for directors I think are underrated... that's a tough one, gonne have to think on it. Awesome list, Dan! Thanks, Alex! I'm trying not to read too much about Damsels in Distress so I can go in cold (if it ever gets here), but I did see that the reviews are all over the place. I did consider Bamboozled, but I like its ambition and could see what he was trying to do. It doesn't really work, but there's just enough to make it worth seeing. I haven't seen Miracle of St. Anna, and I'm not convinced I need to check it out..
Wow good call on Baumbach. Loved Squid and the Whale. Still need to see Greenberg. Same for Spike Lee. Only seen DTRT and a few others but he's a great director! Must watch Malcolm X now! Pete, I'd definitely suggest you check out more of Spike Lee's work, especially if you like DTRT. If you haven't seen Malcolm X, Clockers, Get on the Bus, The 25th Hour, Jungle Fever, or He Got Game, you definitely should. And that's just the tip of the iceberg. If you liked the Squid and the Whale, I think Greenberg is worth seeing for sure. I've only seen one of Reichardt's movies, Meek's Cutoff, and already I'm a super fan. I gotta catch up with the rest of her stuff. Dave, if you liked Meek's Cutoff, then I'd definitely suggest you check out her other work, especially Wendy and Lucy. I saw Stillman's first couple of films way back when, but nothing since. I'm curious if you would have listed him if he didn't have his first film in umpteen years coming out. I've only seen Meek's Cutoff for Reichardt. It felt like a Short that had been stretched to barely feature length by the inclusion of long establishing shots. In other words, it didn't do much for me. I agree on Sayles, both in that he deserves more recognition and that Lone Star is the best film to start with. I also agree that Spike Lee has allowed his prejudicial attitudes to overshadow his talent as a filmmaker. I saw him way back when with She's Gotta Have It. Chip, I see your point about Stillman, but I probably still would have listed him. His new movie was the inspiration for this list, and I'm a pretty big fan so he would be on there regardless. Meek's Cutoff does have its slow points and isn't my favorite Reichardt film, but it's an interesting take on the Western. For Spike Lee, I think he's still done amazing work, but many people disregard his movies before they even appear (unless it's commercial fare like Inside Man), which is too bad. In a different but strangely similar way, this is also true of Sayles, who doesn't get a fair shake from critics either. Squid and the Whale was fantastic. Yes it was. Have you seen any of his other films? 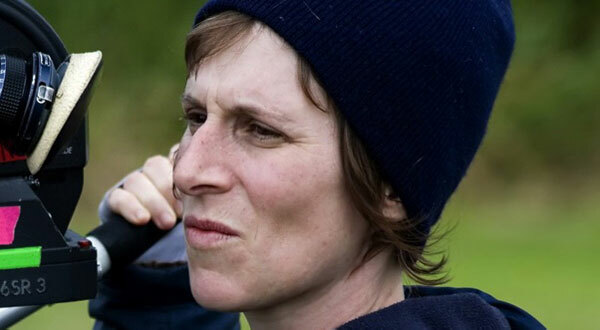 Reichardt is almost certainly the most underrated director working. But a close second, for me, is Mike Leigh, who directed Happy Go Lucky, Another Year and Vera Drake. He is a director that cannot be appreciated really by watching a single film, but looking at his body of work, somewhat like Altman. His characterizations are spot on and his ability to work with actors to make them real people is amazing. Spike Lee is an amazing director, but I think he gets a lot of praise from many places, so I wouldn't call him underrated. Perhaps underwatched. I agree about Mike Leigh. I haven't seen a decent amount of his movies, but I did really enjoy Another Year. You're correct that he doesn't get the attention he deserves, especially considering his strong crop of films. I think certain people praise Lee, especially in the blogging community, but I don't feel he gets his just due overall. Of the five that I listed, he was the one that I considered removing, so your point is valid. I'm afraid I'm not familiar with any of these directors, hence they're 'underrated' eh? :) I agree that I probably won't consider Michael Mann underrated as a lot of people know who he is and love his work. Btw, about the comment above on Mike Leigh, I don't think I 'get' his work. I've only seen 'Another Year' but it bored me to tears even though I REALLY wanted to like it. Ah well. Ruth, I wouldn't give up on Mike Leigh yet. Another Year is slow-moving, but I really liked the laid-back style. He's made a variety of movies, so I don't think finding Another Year boring means that you won't like some of his other films. Also, I highly recommend that you check out some of these directors, especially John Sayles and Spike Lee. They both have so many great films. 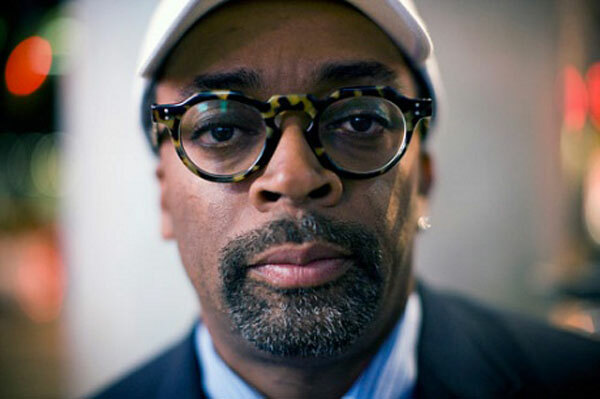 I've never though Spike Lee as underrated - he is THE most important director to african-american filmmaking no? Inspiring the likes of John Singleton. Hey Simon! I agree that many consider Spike Lee important. I still think he's underrated as a filmmaker, though. His output during the late '80s and '90s is remarkable and includes a series of notable films. However, he's rarely considered among the greats of the past few decades. Many just look at Do the Right Thing and Malcolm X and don't realize he's directed so many other great films. Thanks! Wow, underrated is a good term for this group of directors. I can probably count the total number of films I have seen from all of them on one hand. Numbers 2-4 are my biggest weak spots, so it's great that you included some helpful starting points with each of them. Nice work, Dan! Thanks Eric! Along with what I mentioned, I'd also highly recommend Barcelona from Whit Stillman and Limbo, Eight Men Out, and Sunshine State from John Sayles. With a few exceptions, it's hard to go wrong.